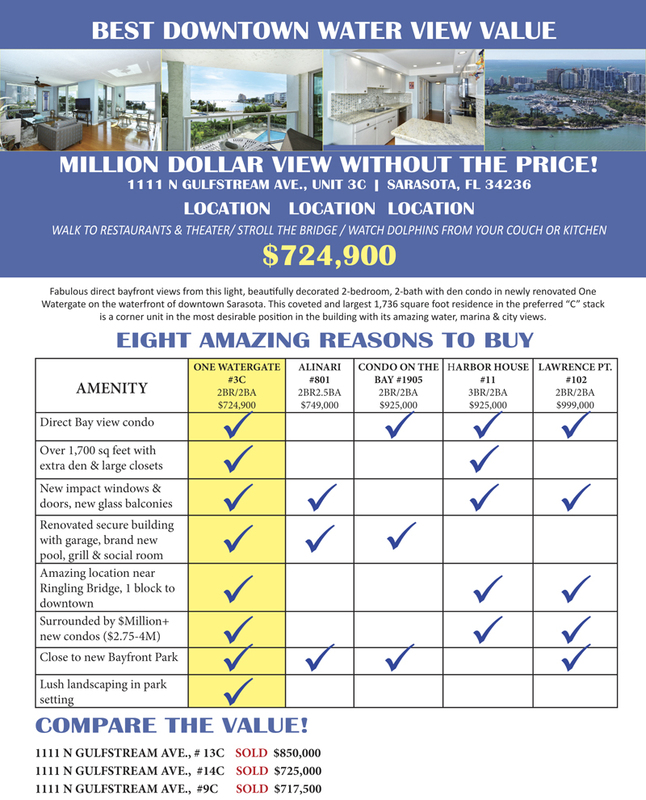 Why buy a waterfront house, condo or real estate on Longboat Key or in Sarasota? Not only do we have fabulous weather all year round here in the Sarasota/Longboat Key area, where you can enjoy all the outdoor activities you enjoy and escape the winter’s cold and snow, we have many ways to partake in these activities. One is the Longboat Key Club. You can be a member at this club whether you own real estate on Longboat or not. You can also be a guest at the Resort on Longboat Key. I am a tennis member of the club and find the members extremely friendly, and my husband and I enjoy partaking in the varied social events. Secluded on a barrier island in the Gulf of Mexico, The Resort at Longboat Key Club is a AAA Four-Diamond Sarasota resort that encompasses 410 acres of lush lawns and pristine beachfront with authentic Old Florida boardwalks. The environmentally-friendly resort is an official Florida "Green Lodging" and just a short drive from the upscale shopping, museums and theaters in downtown Sarasota. Along with breathtaking ocean views, guests enjoy oversized accommodations with private balconies, eight diverse restaurants and lounges, and year-round activities from 45 holes of premier golf to full-service beachfront offering a full spectrum of water sports and relaxation. The award-winning Tennis Gardens boasts 20 Har-Tru courts along with private instruction and summer tennis camps. Bring balance to your mind, body and spirit with holistic treatments at The Spa or soak up the sun from the tropical swimming pool and white-sand beach with a cocktail in your hand. You will also discover a full calendar of wellness events and family-friendly activities from beach yoga and kayaking to Camp Loggerhead, the fun-filled children's club for guests ages five to 12. The Moorings, the largest marina on Florida's west coast offers docks for large yachts. 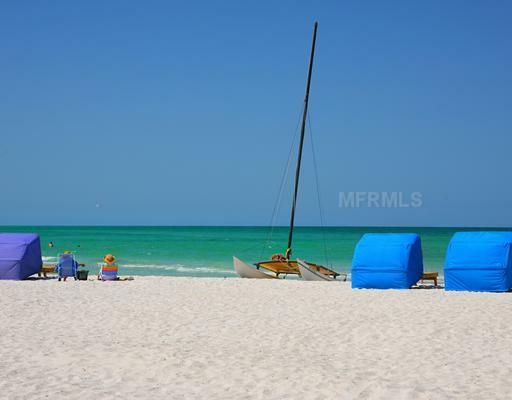 Nearby are many upscale Longboat Key neighborhoods, where you can purchase a condo or home in a wide price point. There are real estate offerings from gated developments to waterfront condos or houses to high rise condominiums to maintenance-free villas. As a local realtor, I can show you any of this real estate for sale. You will absolutely love this area! Rising to the top of Sarasota's dynamic downtown renaissance, The Mark condominium residences introduce an exciting new destination for those seeking to live, work, walk and play in the center of it all. The Mark surrounds you with all the world-class attractions Sarasota, Florida has to offer - from beaches and boating to arts and culture. Stylish residences, spectacular views, resort amenities from the $700s. Imagine owning one of these fabulous Sarasota, Florida homes or condos in Lido Shores on Lido Key with a constant bay or Gulf view. Enjoy the warm white sands, boating, golf or tennis, and the culture & restaurants of downtown Sarasota. 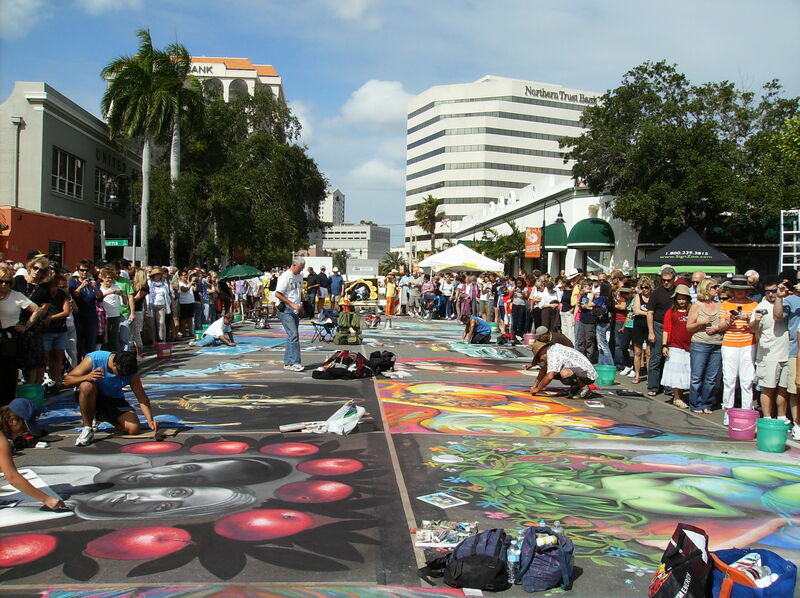 World-renowned St. Armand's circle is famous for its boutique shopping, fine dining and proximity to the beach. The latest listings in my Showcase Homes feature include 3 homes in Sarasota that represent excellent value, location and features and are priced under $1,000,000. 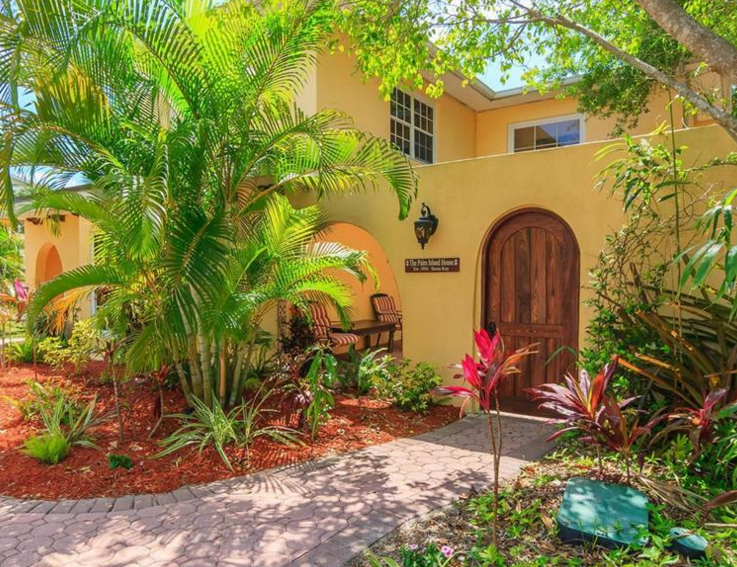 Located just steps from the sugar white sands of world famous Siesta Beach, this meticulously maintained home is one not to be missed. As you enter through the entry courtyard, you'll be greeted by 4 true bedrooms, a separate living room, dining room and kitchen/family room. The home features two master suites, one downstairs with its own private entrance (could be a great in law suite) and one upstairs. Cool mexican tile adorns the entire downstairs and hardwood floors greet you upstairs. The lifetyle this home affords is one that many aspire to but few get to enjoy. After a day on the beach, Siesta Village and it's shops and restaurants await you. Get away from it all in the heart of Siesta Key. To view all of today's Showcase Homes, CLICK HERE.